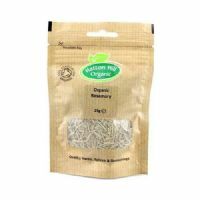 Hatton Hill herbs and spices are sourced from all over the world with particular emphasis on quality. They use only the finest organic ingredients which produce the most vibrant and authentic of flavours. Single pack of dried Organic Rosemary certified organic by the Soil Association. 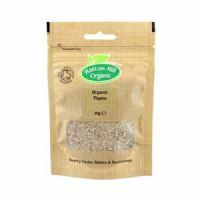 Single pack of dried Organic Thyme certified organic by the Soil Association.